Earlier, sources said routes, where services have been temporarily withdrawn, include Pune-Singapore (seven a week), which was launched with much fanfare late last December, and Pune-Abu Dhabi (seven flights a week). Earlier, sources said routes, where services have been temporarily withdrawn, include Pune-Singapore (seven a week), which was launched with much fanfare late last December, and Pune-Abu Dhabi (seven flights a week). 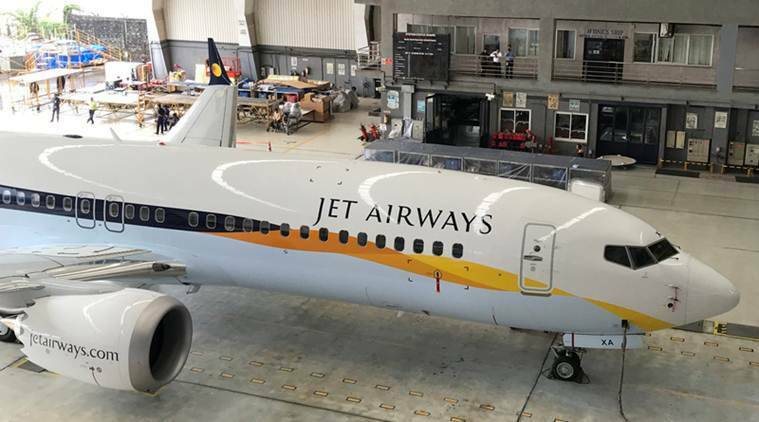 Jet Airways has already suspended services on the Mumbai-Manchester route. The airline has discontinued services from Delhi to Abu Dhabi (nine a week), Dammam (14 weekly), Dhaka (11), Hong Kong and Riyadh (seven each a week) up to April 30, said the airline source. Besides, the airline has also suspended services on the Bangalore-Singapore route, where it flies twice daily, till April 30.